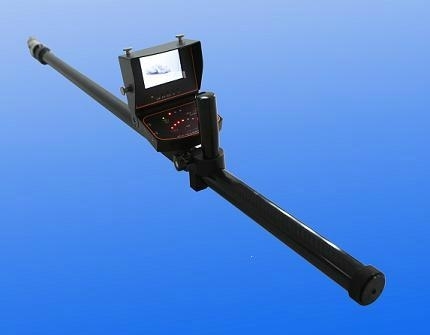 Audio and video life detector is the further development of video life detector, which is currently the world's most effective life finder detection equipment. It is not only to expand the perspective of rescue workers, but also achieve the hearing and voice extensions. Audio and video life detector via free rotation of the probe and scan to achieve large-scale search, show exactly status of persons in distress and determine the position of persons in distress, but also enhance the confidence of persons in distress via two-ways voice communication. It is compact structure and easy operation, which can be widely used in seismic, mine, landslides and other occasions of life rescue. LCD Screen Size: 3.5 "